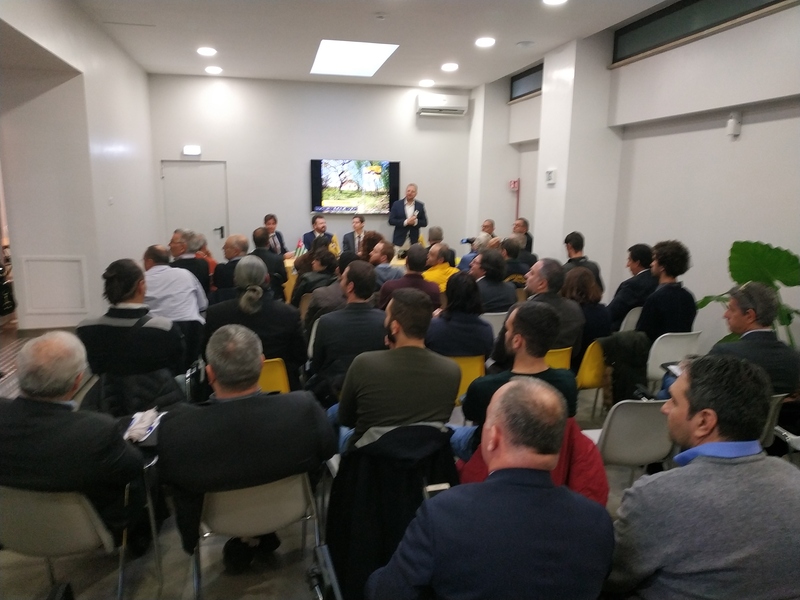 On November 25th 2018, Liberland organized a diplomatic event in Rome, Italy. 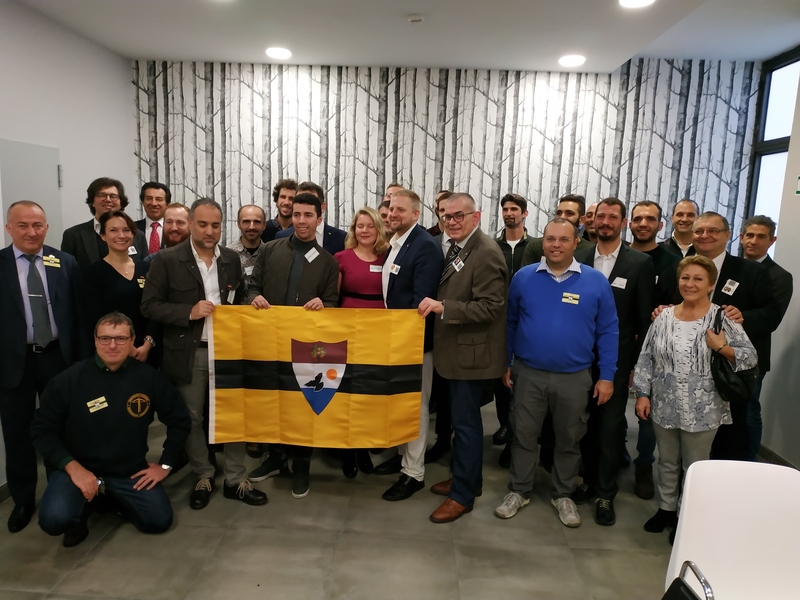 Local supporters of Liberland attended the event, along with people coming from Spain, Morocco, France and the Balkans. The event was organized by Presidential Advisor Vittorio Giffra, and Noël Mélet, honorary consul in the French Representative Office of Liberland. First Lady Jana Marcovicova and Liberland Representatives in Turkey, Aylin Arp and Selcuk Uras, also attended the event. We were blessed to have prestigious guests such as architect Sergio Bianchi (the very same who designed one of the wonderful projects of our Architectural Competition, who also designed the Liberland Seed Project). Bianchi is the mind behind the ambitious project The Liberland Seed, a futuristic yet achievable structure that promises to reverse the relationship between nature and cement, putting green spaces at the center and preserving the natural beauty of the surrounding riverine forests. This development, to be located on the 7-square kilometer area that comprises Liberland, features innovative services in terms of housing as well as for public spaces and work areas and realigns the proportions between man and the environment. Liberland was also honored to receive the visit of diplomats from the Republic of Abkhazia (another entity aiming for wider recognition, and already recognized by countries such as Russia, Nauru and Venezuela). 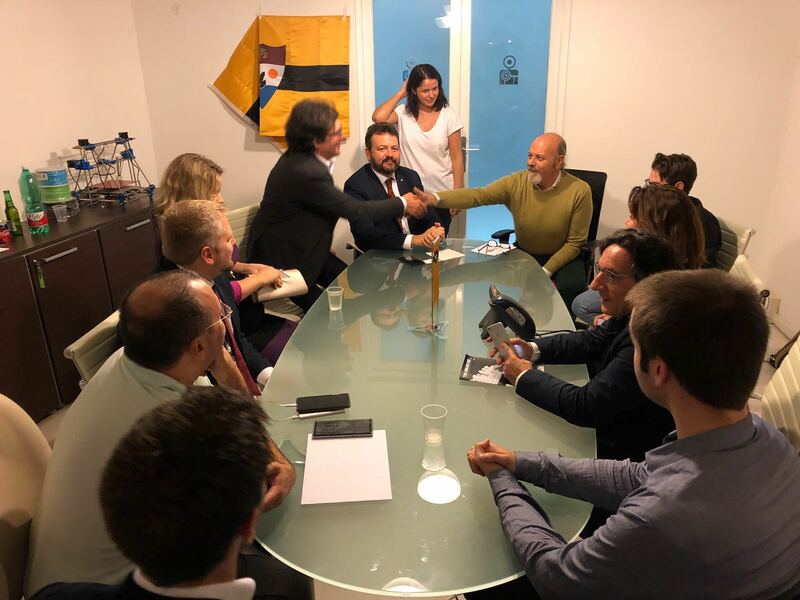 Liberland also finally opened an official representative office in Italy. President Vit Jedlicka and the visiting Liberland team appointed Daniele Monteleone, with the office located at Via Germanico 213 in the Prati neighborhood of Rome. Daniele Monteleone aligns with the intellectual foundations behind the Free Republic of Liberland and its technological promise. Mr. Monteleone is a dedicated libertarian activist supporting digital rights, the open-source community, e-democracy, decentralization and financial freedom who participates in different communities totaling several million supporters. Our new nation on the Danube seeks diplomatic and commercial relations with its neighbors and global partners, and these events will go on to strengthen Liberland’s network. 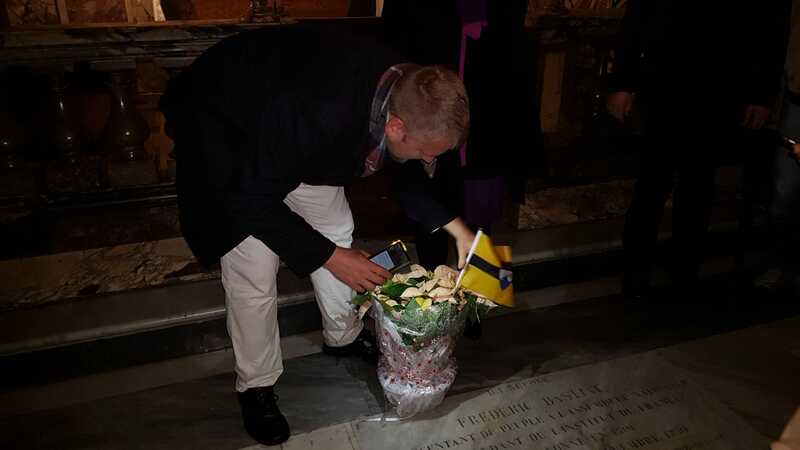 On the same evening, the Liberland team went to the “Saint Louis of the French” (San Luigi dei Francesi) church in Rome to put a wreath of flowers on the tomb of economist Frederic Bastiat, whose ideas deeply influenced Liberland’s philosophy. 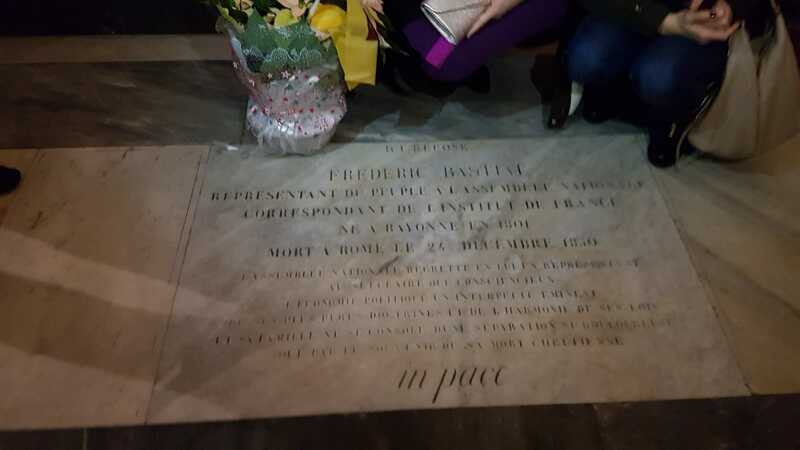 Rest in peace, Frédéric Bastiat, as we honor your long-lasting legacy. The next day included a visit to Vatican and several interviews. With team efforts such as these, Liberland’s global relationships will grow much stronger. Next PostWho is Kristýna Dolníčková, our Miss Liberland ?